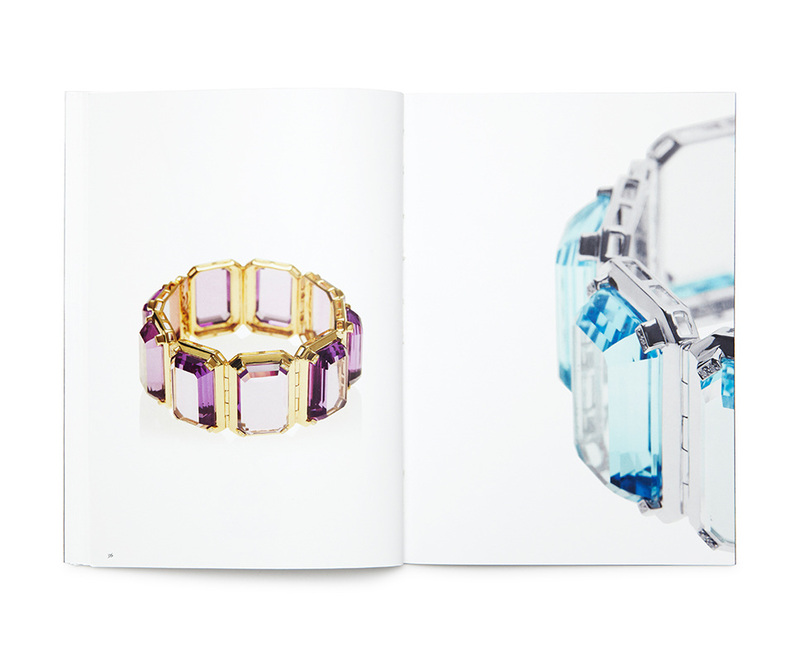 ANAKAO – refined luxury jewellery, created by high quality craftsmanship. 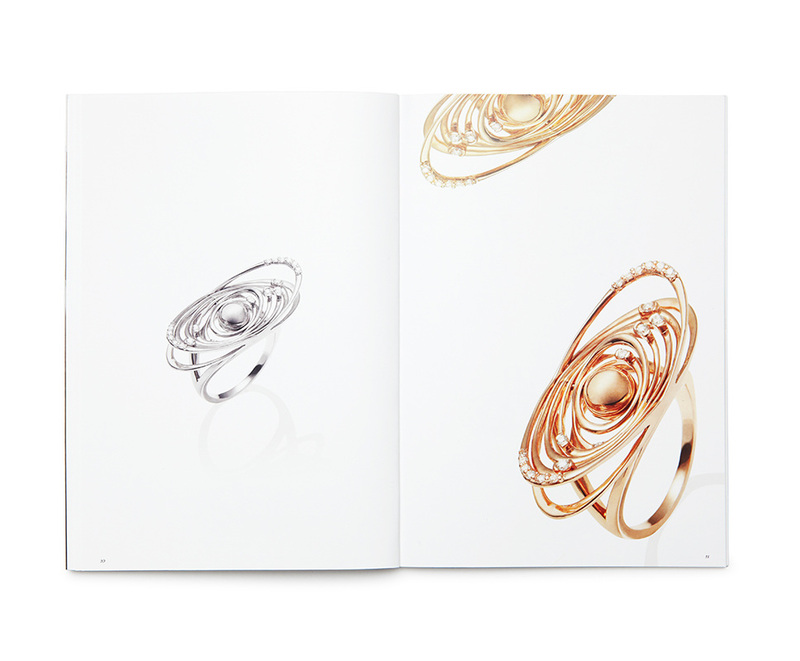 18 carat gold and set with the most pure, natural diamonds and stones – it’s safe to say that ANAKAO is at the high end of the market. 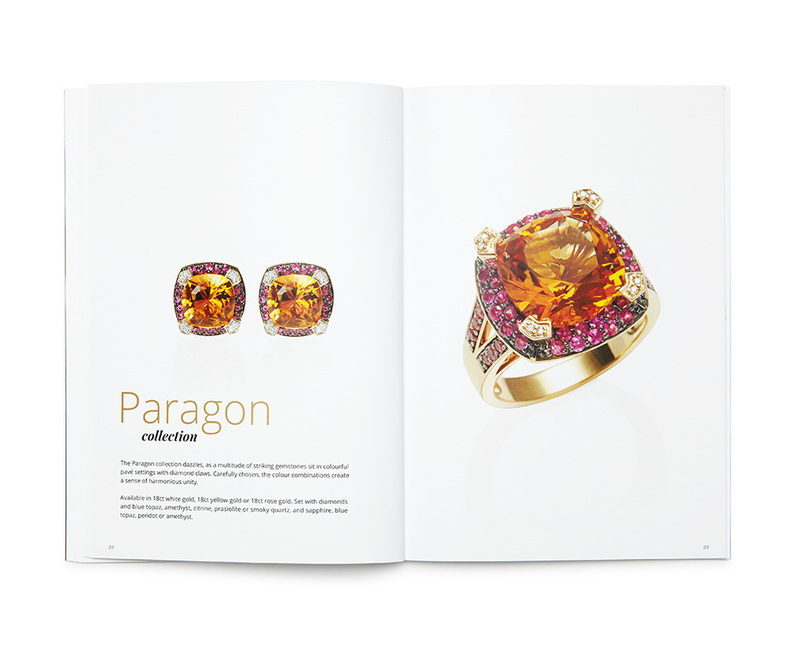 The products retail value is reflective of the perfected design, starting at 900 GBP and increasing to 25,000 GBP the craftsmen behind the product use only the finest resources. 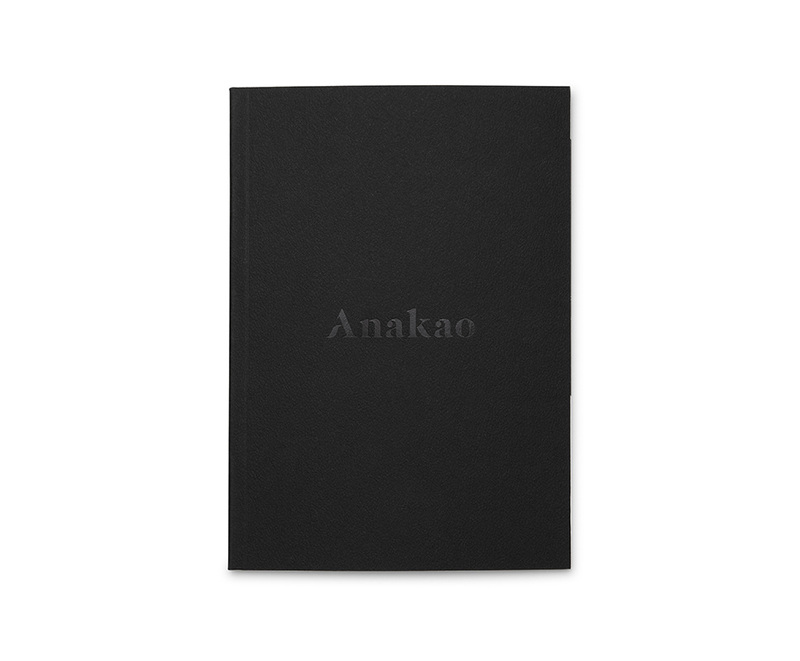 ANAKAO – named after a small fishing village in the south of Madagascar which has achieved the near impossible, remaining virtually untouched by commercialisation and modernity. 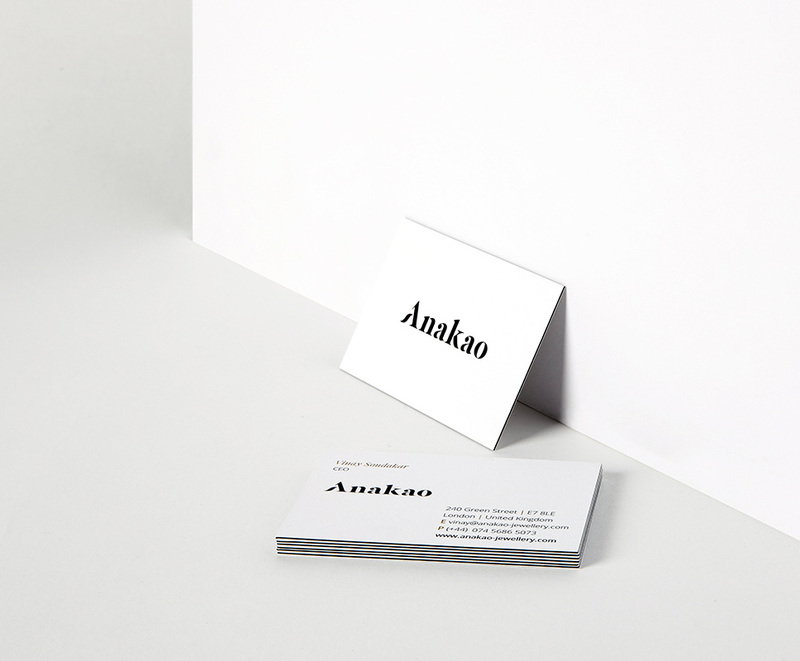 Cast your mind to pure white beaches, turquoise oceans and breath taking watercolour sunsets and this is where you will find the inspiration behind the ANAKAO design. 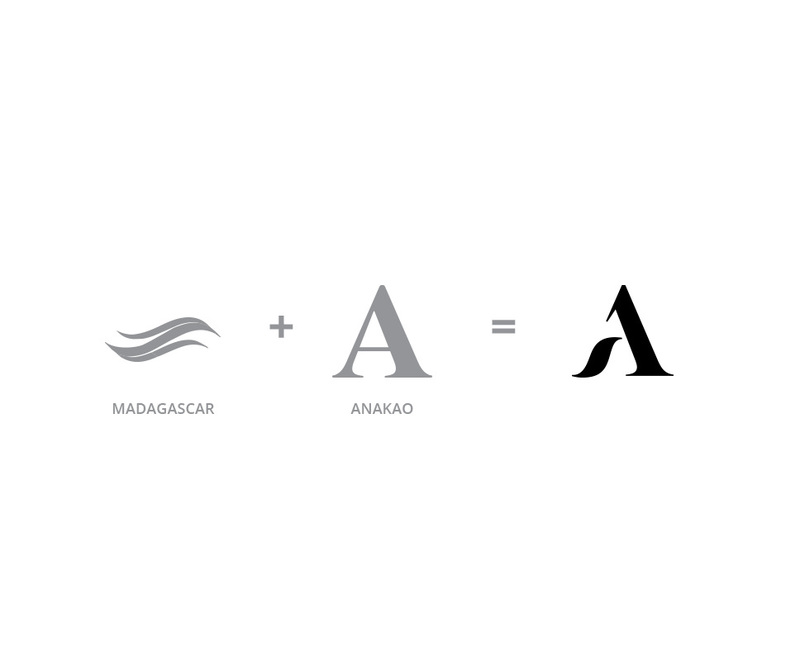 The logo has retained its ancestral origins of the island, represented by the shape of the wave inside the letter ‘A,’ creating a bold symbol which reminds us of Madagascar’s exotic coastline. Combine these tidal elements with original, elegant typography and you have a unique brand identity that has stayed true to its roots.